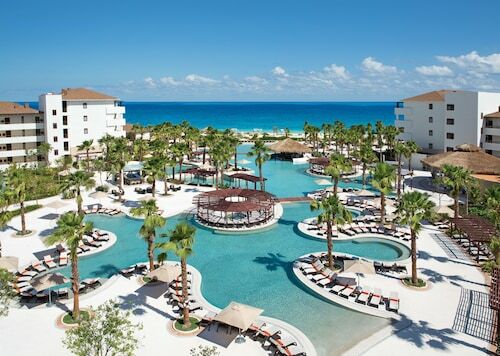 Expedia has some amazing Playa Mujeres travel packages Combining your bookings is one of the simplest ways to save time and cash — and get your adventure off to a great start. Savings of as much as C$590* are waiting for smart travelers who book a package deal on Expedia. Within a matter of minutes, you'll be able to arrange everything you'll need for your next trip using our enormous database. And — with more than 400 partner airlines and 321,000 properties from around the world, you'll have the flexibility to pick and choose! You can alter your vacation plans with us because we don't charge cancellation fees for almost all of our reservations. Itinerary need some work? Playa Mujeres vacation all organized but no idea what you're going to do when you reach there? Let us make it easy for you. Mountain climbing is a popular pursuit and an excellent excuse to head out and discover more of the wider region. Still got some time to spare? Hiking is one more activity to include on your travel itinerary. 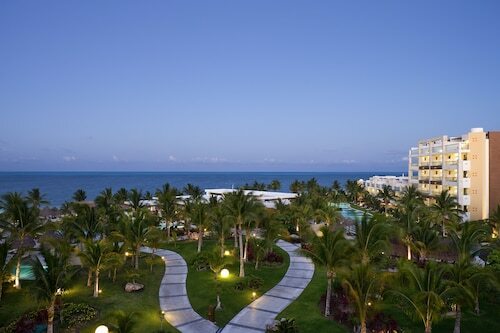 Unfortunately, there are no accommodations in the center of Playa Mujeres. Though, you'll find no less than 47 properties within a short commute. Luxury getaways and cheap vacations — Expedia is where you need to be. 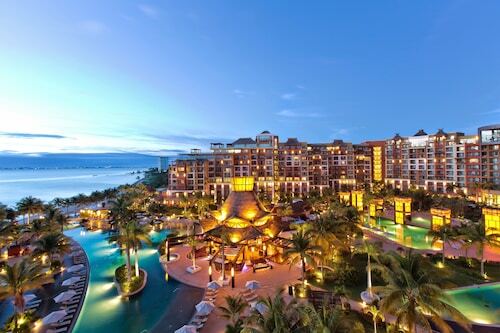 At the Villa del Palmar Luxury Residences - All Inclusive (Carretera a Punta Sam Km. 5.2) and the Excellence Playa Mujeres - Adults Only - All Inclusive (Prolongacion Bonampak), you'll get to enjoy a snug bed and a hot shower — just what you'll need after a long day! 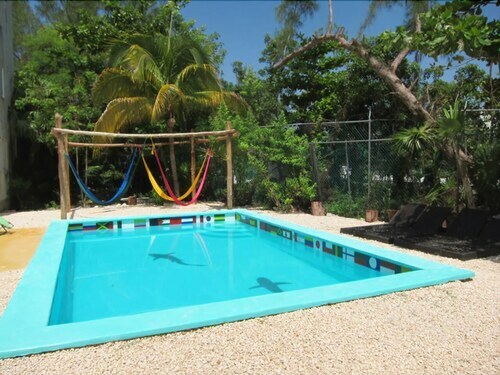 All ready for your trip to Playa Mujeres? Arriving by air? Prepare to walk out into a crowd of friendly faces at Cancun International Airport (CUN). The terminal sits 17 miles (27 km) south of the neighborhood center. The property was beautiful and extremely well kept. The staff was wonderful and extremely accommodating. I would not have changed a thing! All staffs were very kind and facility was very clean. Checking out wad very messy. They did not provide any of the services that they promised prior such as luggage pick up and shuttle to front desk. Service was mediocre (i.e., murphy bed not ready in the evenings, only saw my butler once throughout the week, never knew the schedule of activities, very limited room service menu). Other than that, the rooms, pools, amenities, restaurant/food, cleanliness were great! This hostel is literally located in the middle of nowhere, it's difficult to find, there was no cell phone service and it's just the creepiest vibe upon arrival. Did not feel safe as a solo traveler. Could not stay there. Had to look for another place to stay.